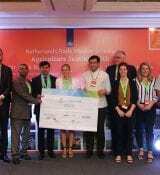 During the Trade mission with Mr. Mark Rutte (Prime Minister of the Netherlands) and Mrs. Carola Schouten (Minister of Agriculture, Nature and Food Quality) on May 24th in New Delhi, Larive International has signed a declaration of intend for a large Dairy project with Trouw Nutrition India, SmartDairy, Van Hall Larenstein University of Applied Sciences, and Baramati Agricultural Development Trust. 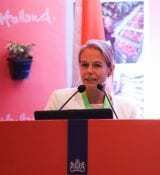 In India, the milk yield per animal remains relatively low. 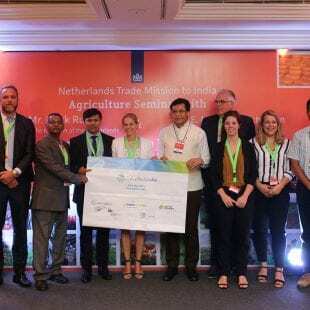 The smallholder production system suffers due to insufficient awareness of good farm management practices and lack of access to credit and high-quality production inputs. 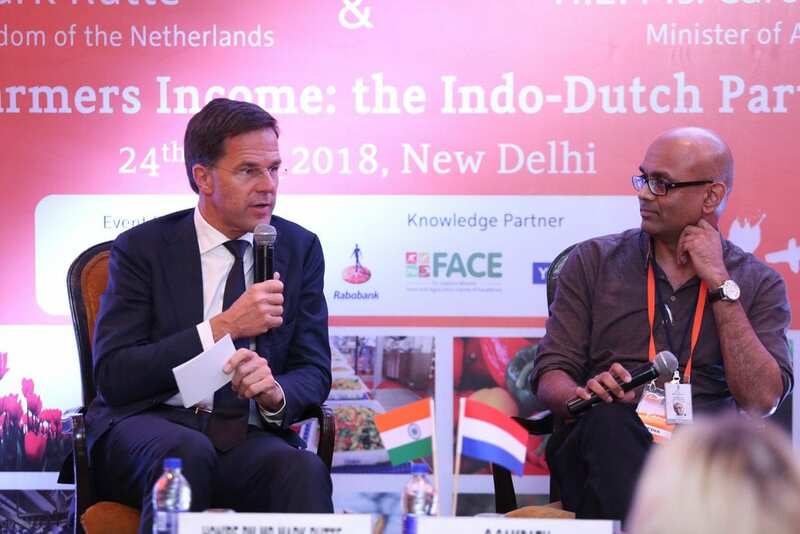 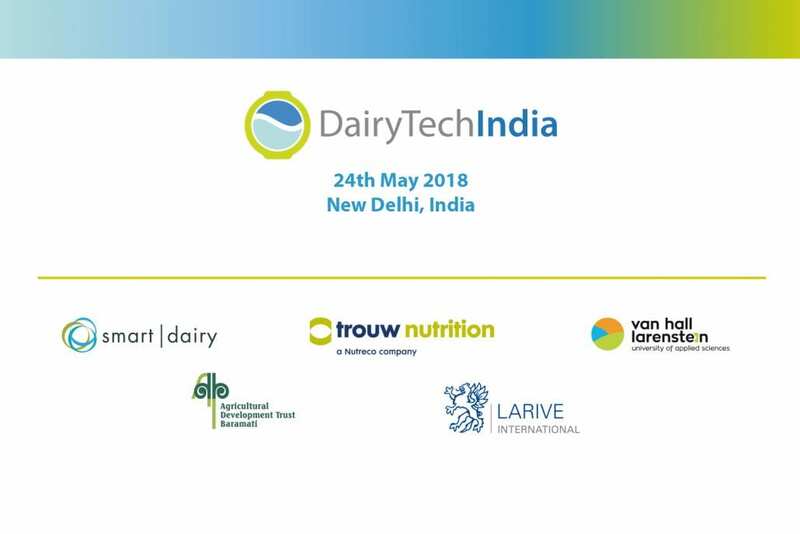 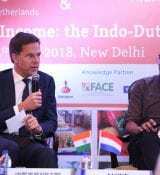 DairyTechIndia, a consortium of Dutch and Indian Dairy specialists, want to improve the average yield and quality of milk produced by smallholder farmers and increase their income level. 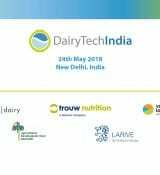 We envision to do this by improving quality and availability of feed, concentrate and increasing the knowledge levels and capabilities of farmers by setting up model dairy farms in which farmers will be trained on feeding practices & technology, animal husbandry & farm management. 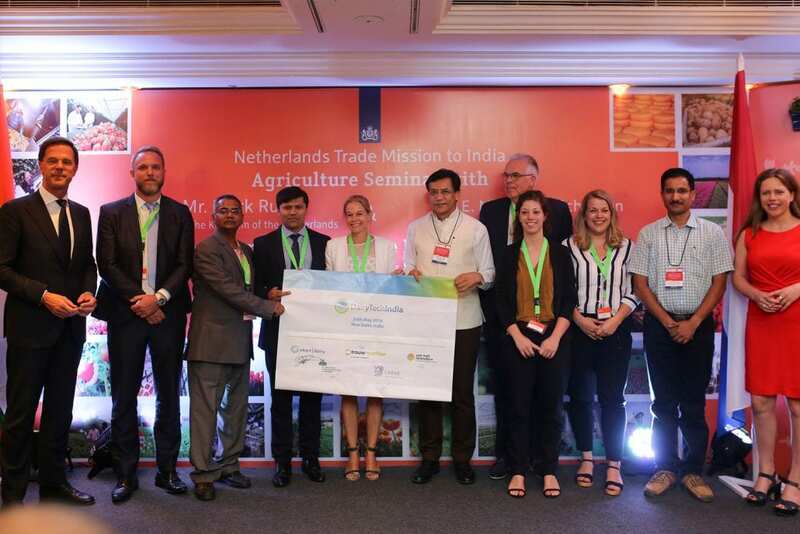 This will we done through a multi-annual, multi-stakeholder Public Private Partnership. 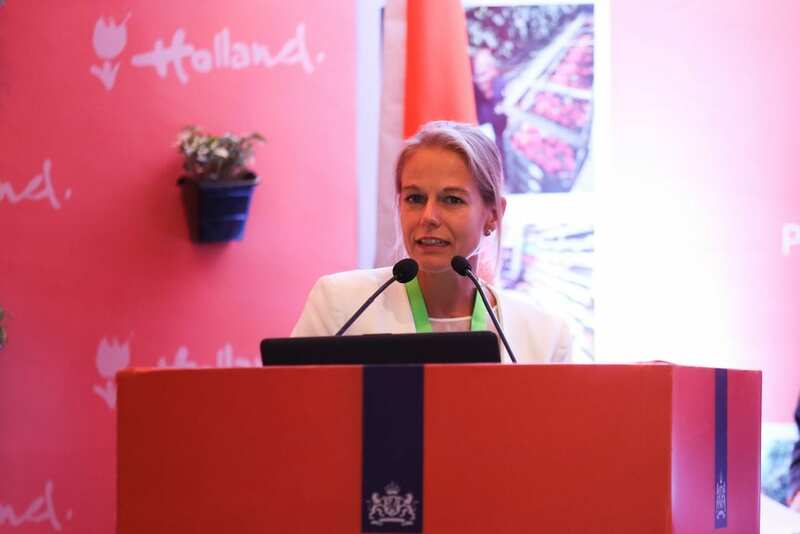 For more information please contact Linda.Romijn@larive.com.